Though Angela Donovan is out of work and needs money for rent, she yearns for her eight-year-old daughter to have a carefree holiday. The last thing she wants is the pressure of her daughter expecting a miracle. But when they pick out a Christmas tree at a cozy Massachusetts tree farm that’s exactly what happens when they learn the trees might be miracle trees. Mark Shafer is soon to be the new keeper of the Christmas trees when he inherits the family farm. He’d like to run it with a family of his own, but his girlfriend wants nothing to do with farm life. He makes plans to sell so he can propose to his girlfriend and pursue a career in music. Then he meets an unforgettable customer and her daughter, and an anonymous gift compels them to learn the truth about the trees. With a buyer willing to pay top dollar for the land, Mark has the fate of the trees in his hand. Will he be able to see what and who is most important? And will Angela give the miracle of love a chance? 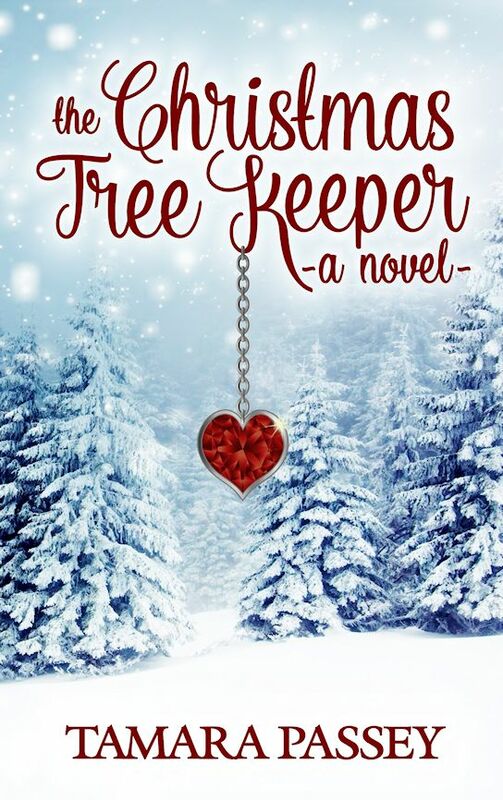 Tamara Passey, author of the The Christmas Tree Keeper: A Novel, was born and raised in Massachusetts around a large family, one that has served as inspiration for most of her writing. She was named Arizona Young Mother of the Year in 2013 and contributes marriage and family articles to FamilyShare.com. Mothering through the Whirlwind is her fist work of non-fiction. 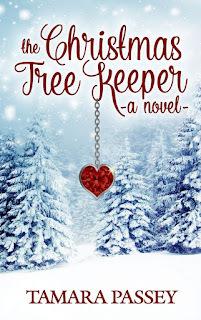 She loves most creative endeavors and when she isn't writing or re-writing, you can find her baking or cross-stitching or walking--though not all at the same time. She lives with her husband and three children in Arizona. My favorite part of writing is when the story idea is fresh in my mind and I allow myself to put it all down on paper without editing, it feels a lot like when I rode my bike downhill with the wind in my hair. My hope is that readers enjoy the story. As for any message, 'see the miracles' comes to my mind.